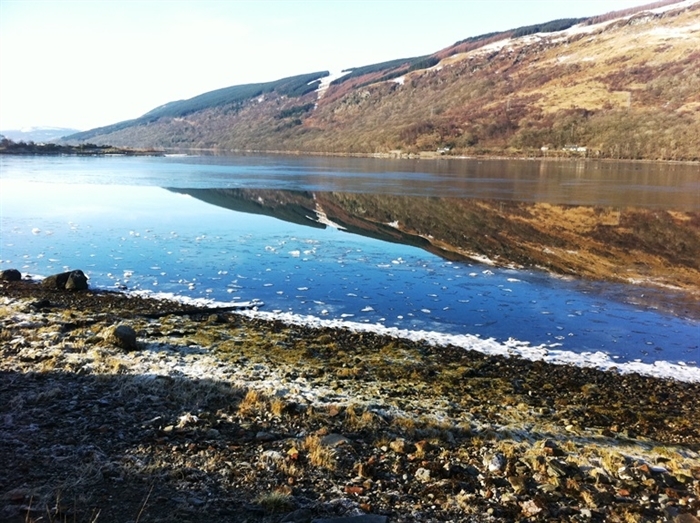 Beautiful picturesque restored 19th century (1823) detached stone lochside cottage with wonderful uninterrupted views (and fabulous sunsets) on the shore of Loch Fyne, the longest & deepest sea loch in Scotland just 10 miles from Inveraray. 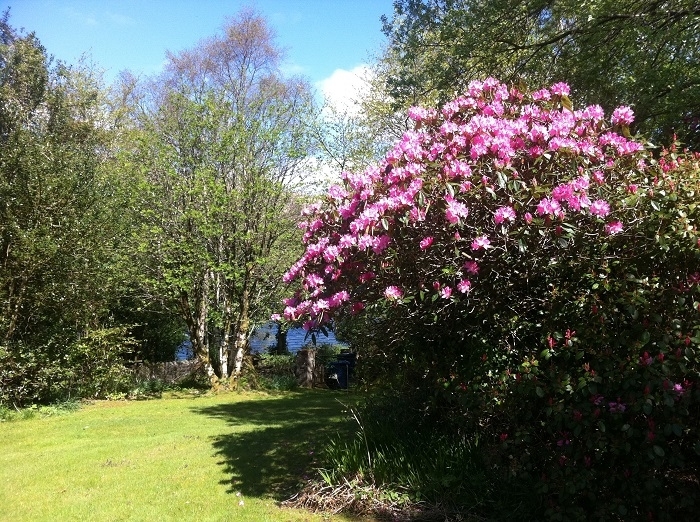 Excellent 4 Star accommodation includes Victorian open fire, log burner, natural wooden doors and floors (with rugs), own garden and foreshore - the perfect place to relax and unwind. 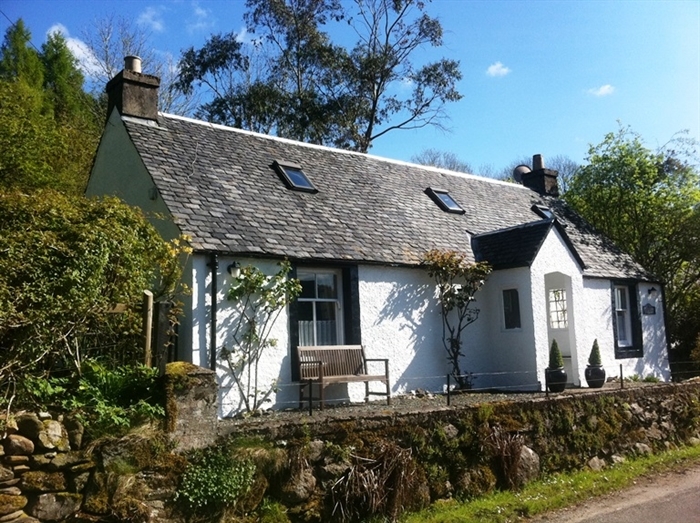 Golf, fishing, riding, wildlife, woodland and hillwalking in the vicinity; numerous gardens to visit; easy access for day trips to the inner Isles. Loch Fyne Oyster Bar 1 mile. 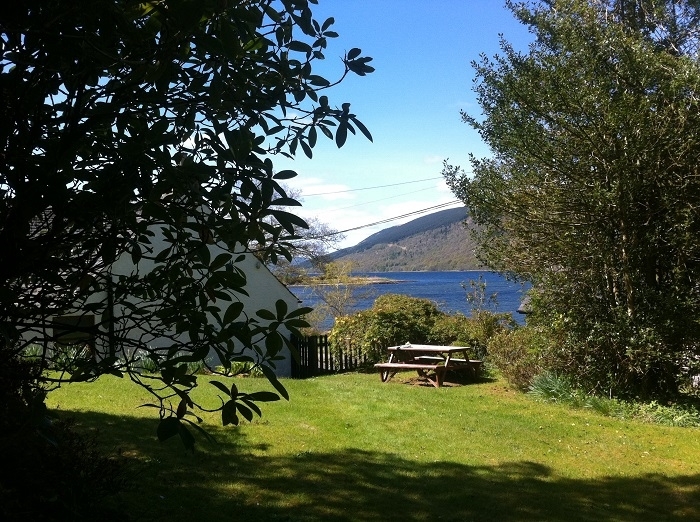 So, if you can visualise yourself sitting in the garden taking in the fabulous sunsets looking out over the loch with its ever changing moods or enjoying a cosy night in front of the Victorian open fire or French style log burner - perhaps after visiting the famous Loch Fyne Oyster Bar - contact us for more information.